You know how coffee gives chocolate that wonderful mocha taste? That's what pepper does for these cookies. In fact the recipe calls for 2 teaspoons of black pepper and I increased it by another teaspoon, just for a little more kick. You don't actually taste pepper, but it gives the cookie that little boost that makes you wonder "what is that taste"? There are several different versions among the Italian families here where I live in northeast Pennsylvania, but this is the recipe that was given to me and like I said in previous hubs, I don't like to mess with treasures like these recipes. The chopped walnuts, the raisins and glaze that surrounds this fuggy type cookie makes this it special. 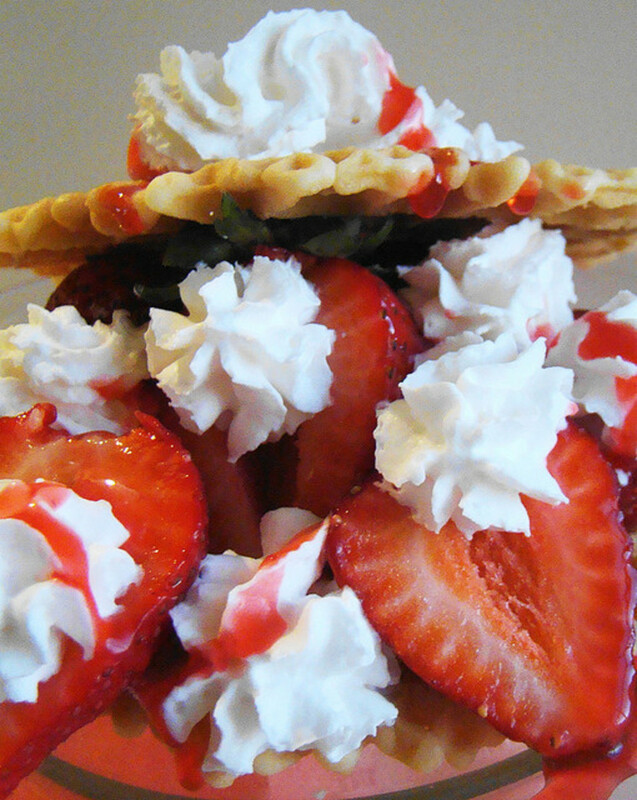 This is one of those recipes that is handed down from generation to generation. It comes from my husband's side of the family. It was originated in Sicily, where my mother-in-law comes from. Montadoro, Sicily. 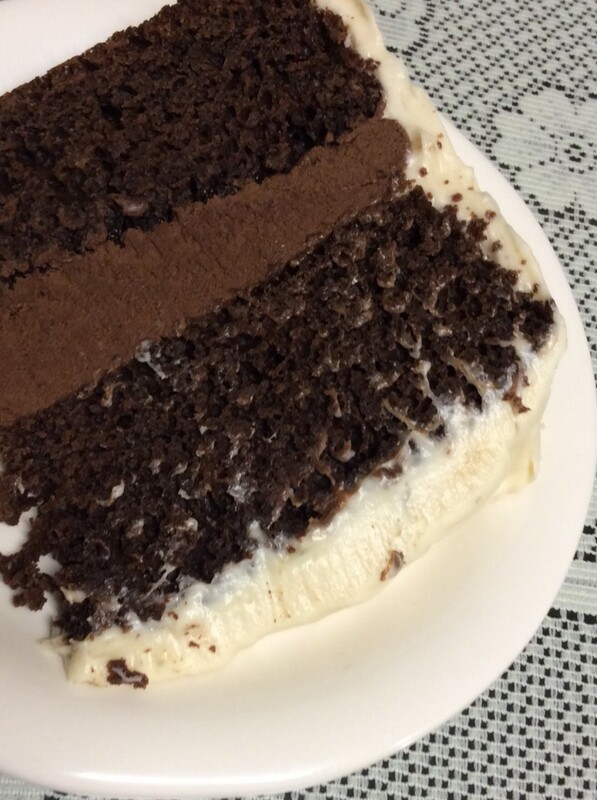 The first time I tasted it was the first Christmas that I was dating my husband. 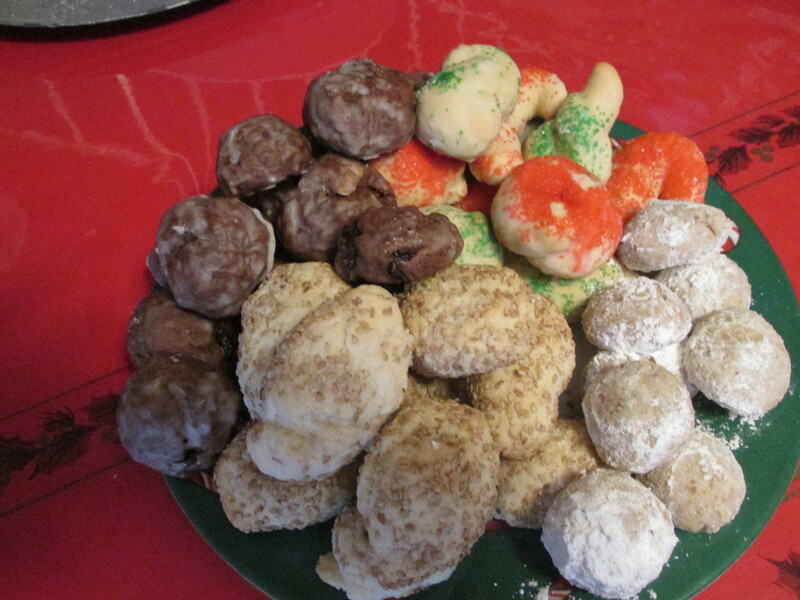 Then when we got married, his mother and aunt made a whole tray of Italian cookies and these were among them. I hope you get a chance to experience this fuggy little decadent cookie. Mangiare bene! Add all the dry ingredients. You may need more flour. 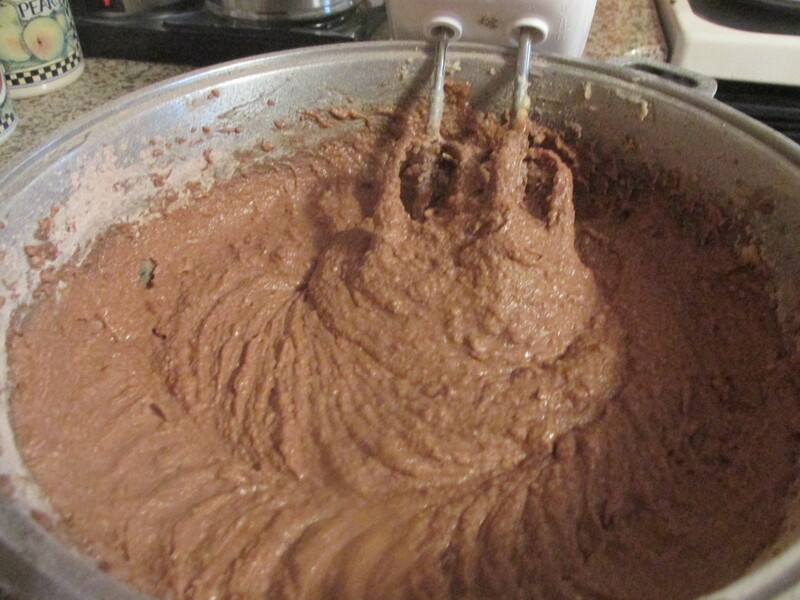 If the dough still sticks to your hands then add a little flour, about 1/4 a cup, at a time and mix well. Only add flour till the dough no longer sticks to your hands. 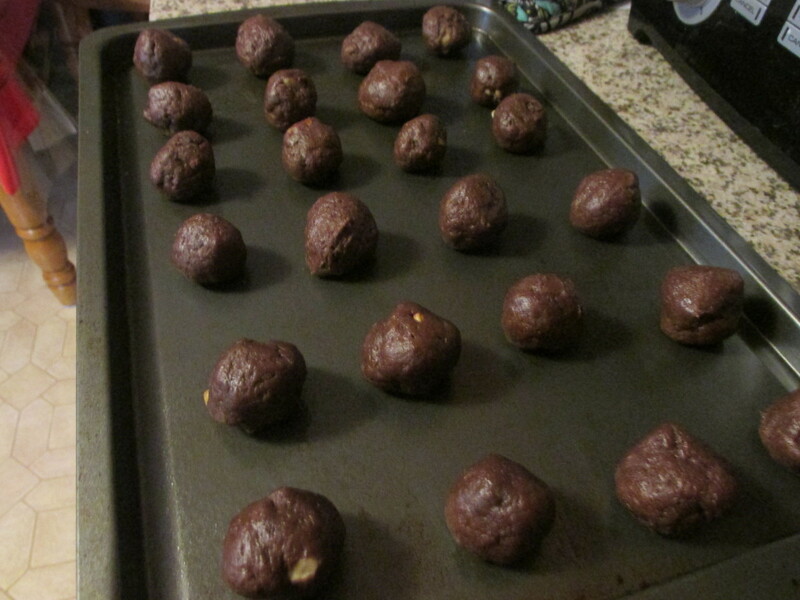 The baking powder should be heaping; the cookies come out lighter. These cookies can be made weeks ahead of time and frozen. Ice them when they come out of the freezer and defrosted. If this is too much, you can easily cut the recipe if half. The glaze is the same as for the White Italian Cookies. It is simply a box of 10X or Confectioner's sugar, a full teaspoon of corn starch and a full teaspoon of Crisco and enough milk to make a thin glaze, mixed with you hands so you can tell if all the Crisco is dissolved. IMPORTANT: After the cookie feels dry on top, turn them around and let them dry on the bottom. It will take several hours (if you ice them in the evening you can leave them out over night) for them to be completely dry or they will stick together when you pack them away. Preheat the oven to 400 degrees. 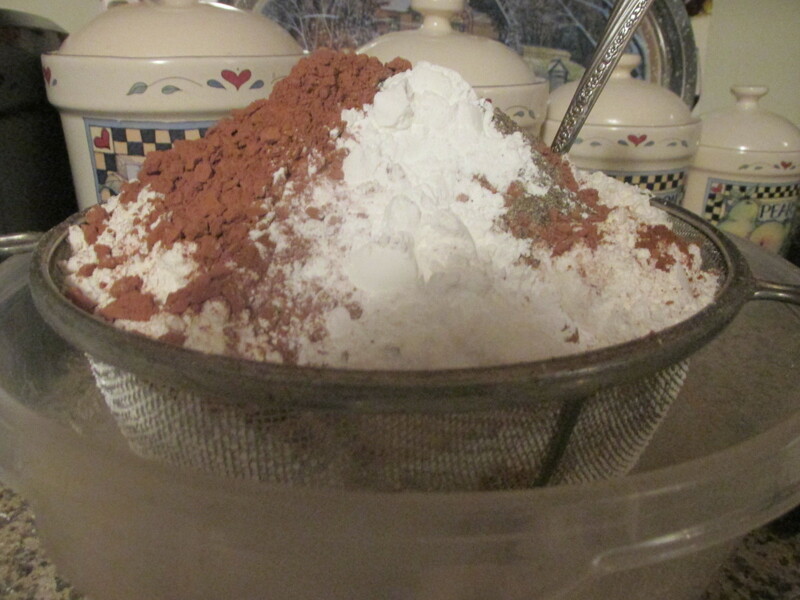 Sift together the flour, cinnamon, cocoa, pepper and baking powder. 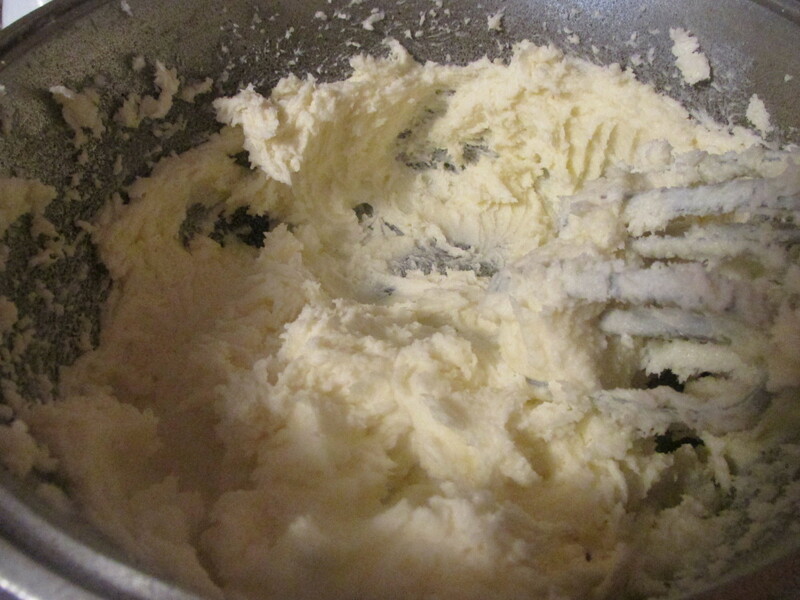 In a large bowl or pot, with a beater, cream together the butter and sugar until creamy; add eggs and milk and beat. 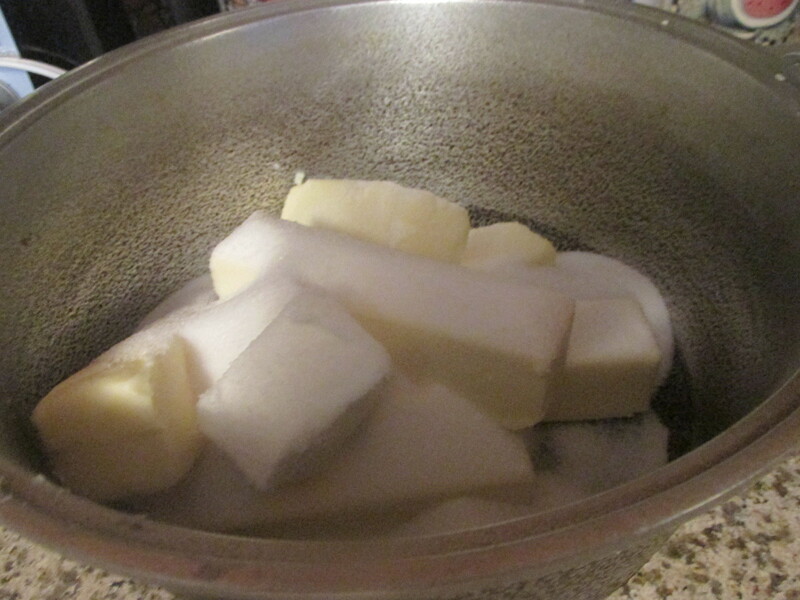 Add the dry ingredients a little at a time, beating in between until it gets too hard with the beaters. Then mix the rest of the dry ingredients by hand. Add the raisins and nuts and mix by hand again. The dough should not stick to your hands, if it does just add a little more flour. 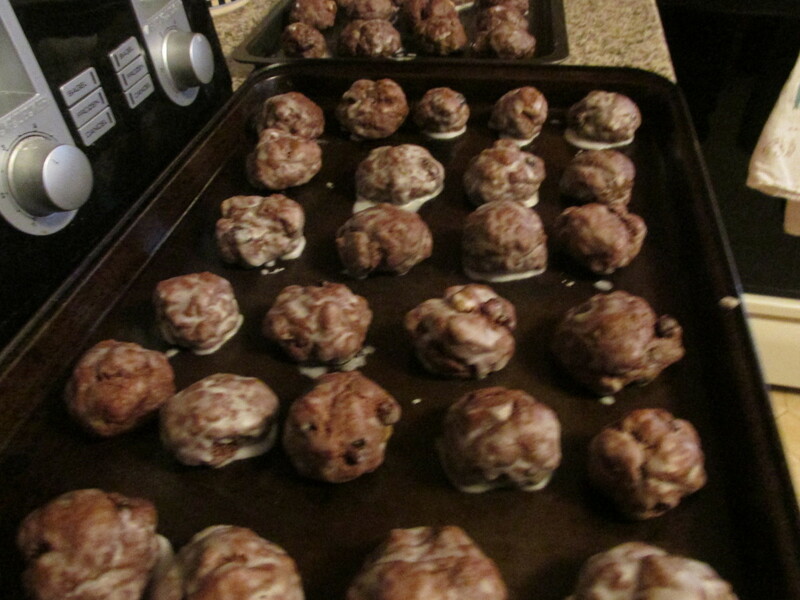 Roll the cookies into about 1" balls onto greased cookie sheets. You can make them a little larger if you like. Bake the cookies for 8 minutes or until they are done to the touch. Cool completely then make the glaze (recipe above) by immersing the entire cookie in the glaze. I actually dump a bunch of them right in the bowl of glaze and then put them on clean cookies sheets or trays to dry completely. The time above reflects how long it takes to make the cookie dough, it doesn't count how long it takes to roll the cookies onto the cookie sheets. It helps to have a some one, even a child to help roll the cookies. It is very easy. Hot Chocolate vs. 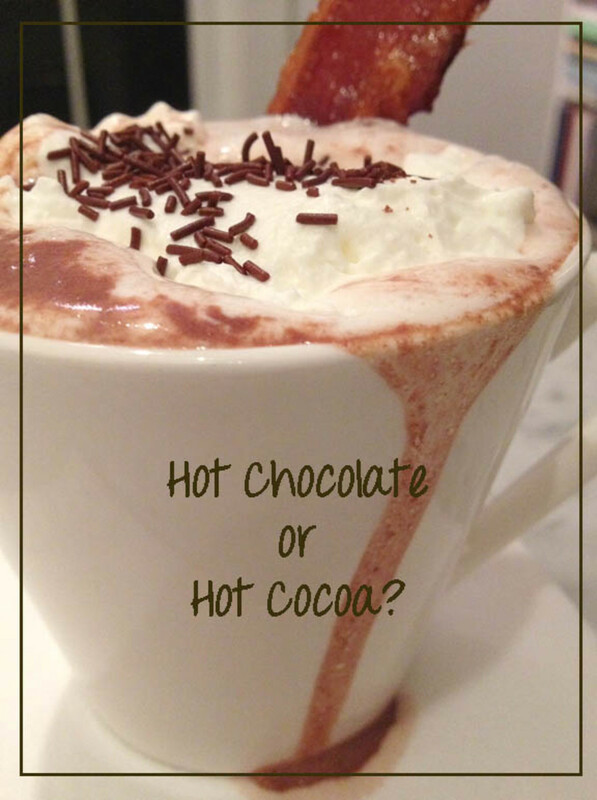 Hot Cocoa: A Look at the Basic Differences and How To Enjoy Them. 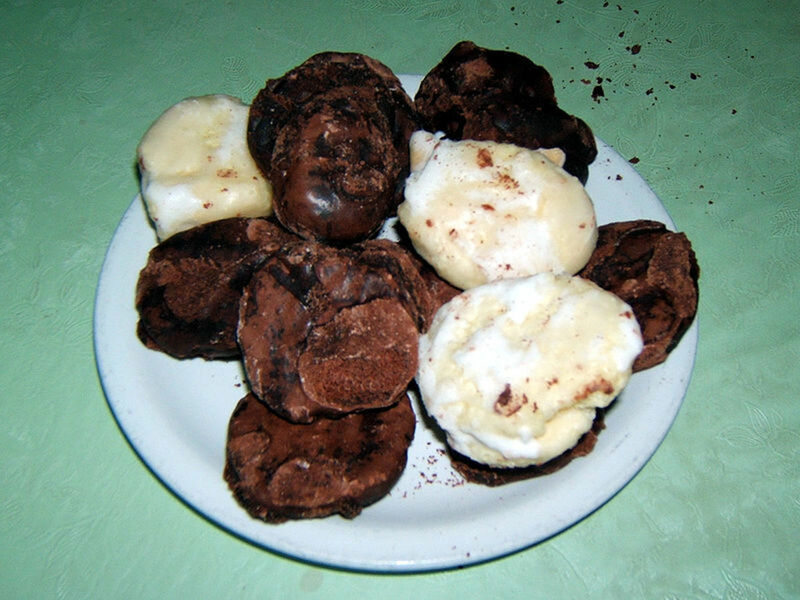 Hi purl3agony, I'm so glad to hear that someone out there knows of these cookies. They take a little time, but they are worth it. I forgot to mention that the dough gets really hard, and that's how it's supposed to be so you can roll them into balls. Thank you for visiting and pinning. My aunt always had these cookies at her home on Christmas Eve. They were so good! I never knew that they had black pepper in them, but I'm glad to finally find a great recipe. 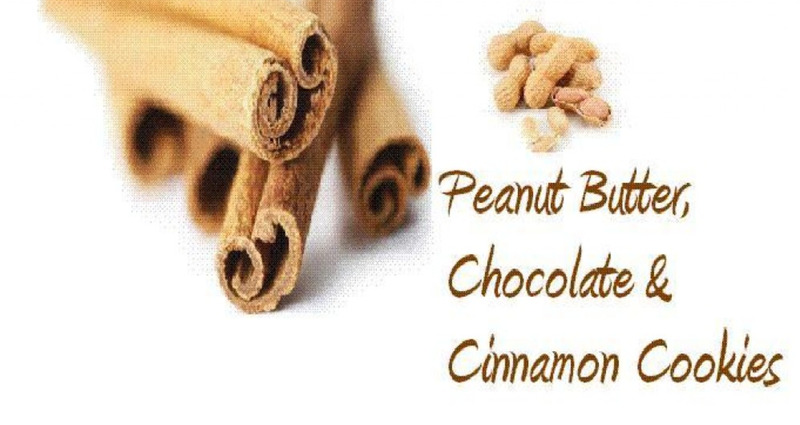 Pinned to my recipe board. Thanks for posting this right in time for the holidays! Hi Rebecca, thanks for stopping by. Now that you mention it I guess pepper can go with a lot of things. I do use it a lot. I had bacon with black pepper on it and dipped in chocolate once. It was delicious. Thanks for the visit. Hi Patty, I think that I read somewhere about a Mexican recipe of chocolate with pepper. I'm glad you mentioned it, I like recipes from different cultures. Thank you so much for the visit and comment. Hi Jackie, I never used the self rising flour, but if that's what you are used to, then by all means use it. There is no baking soda in these cookies, but there is baking powder. I'll have to check my post and make sure I didn't write baking soda. Thanks for the visit and for mentioning the soda. I'll bet they are delicious. Sort of like cayenne pepper with cheese. Thanks so much for sharing this! Cannot wait to bake these; I may have to do up a half batch and I will tell you truthfully not being a real cook as such I will use self rising flour without the baking soda as I always do. I bought up a bunch of all purpose but I just use it in gravies and things that specifically call for it. Seems to always turn out OK though. When I put baking soda I must use too much because I can always taste it. Anyway, sweet, chocolate and pepper is going to be so good with a cup of black coffee! Might make it this weekend! Thanks for sharing and I will share too! Thank you Julia. I love your expressions.